The hunt for the PERFECT solid black, pigmented, long lasting liquid eyeliner is over and you'll never guess where I found it - LUSH cosmetics! Bet you didn't know they did make up did you? 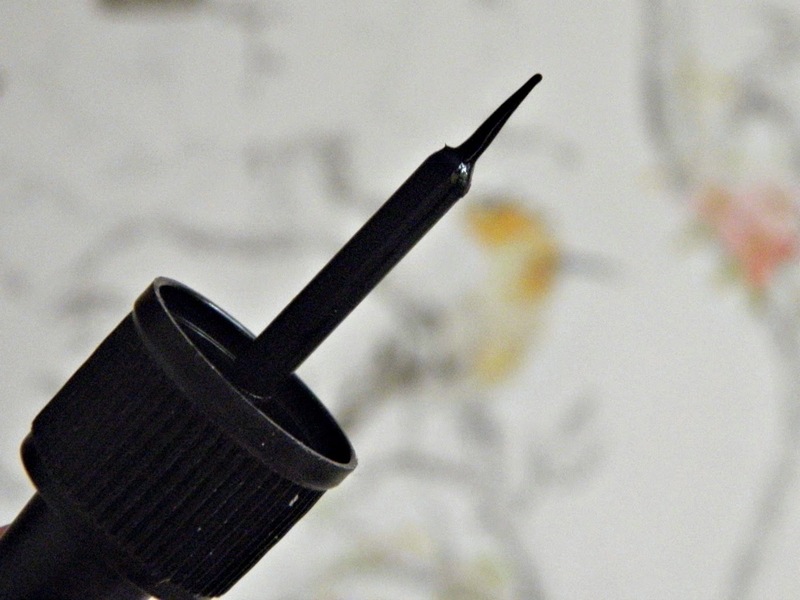 Well, I'm going to introduce you to the must-have liquid liner you need to get your hands on. LUSH's make up range is called 'Emotional Brilliance' and is based around the concept of the colours that you chose to wear will highlight your inner strengths and subconscious (but, of course, you can wear any of the colours you chose). 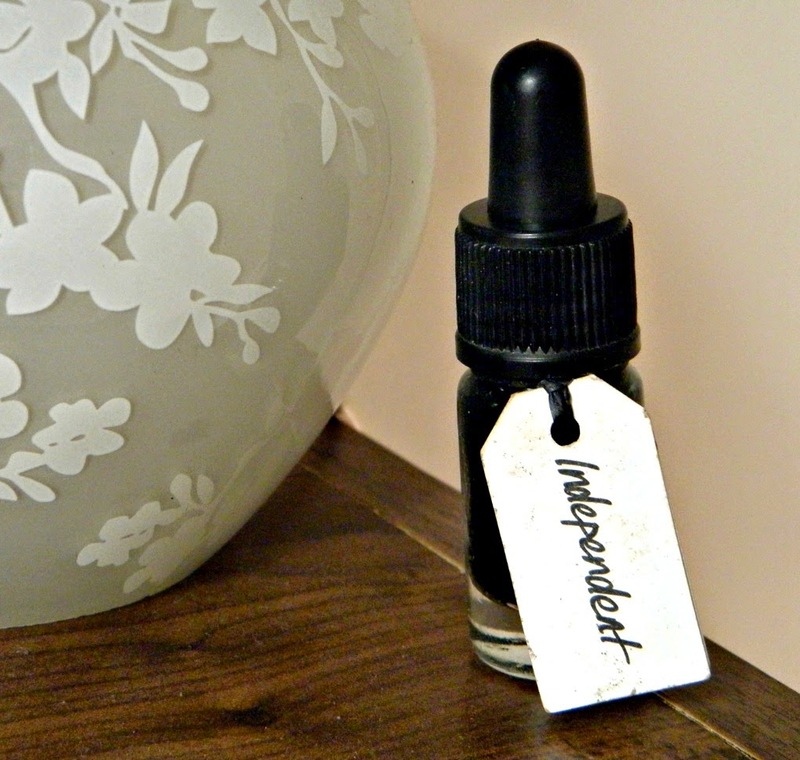 Independent is a strong, true black eyeliner is no shimmer. The formula of the product is amazing; it glides across your eyelid and once it's set it literally lasts all day. I have worn this eye liner for eight hours straight and it hasn't budged. I do have to go over the line a couple of times to make sure the line is as black as I like to wear my liner (I like my eyeliner JET BLACK haha) but it dries really fast so it's no problem topping up another layer. Its consistency reminds me of a gel eyeliner. The eyeliner comes in quite cute packaging with a little eyeliner brush attached to the lid. It's a shame that the eyeliner brush is so short as it sometimes makes it a little awkward to apply, but I've had no major problems with it so far and it wouldn't be that difficult to buy a longer eyeliner brush to use instead of the little one provided.